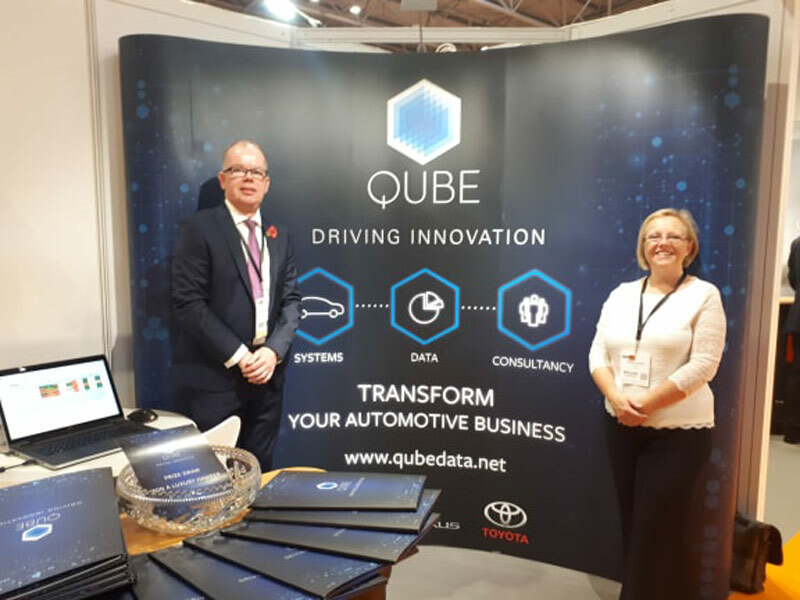 Adams Group supported Qube with their exhibition at the recent Automotive Management Live event at the NEC. This is a leading exhibition in the automotive retail sector and it was Qube’s first time in attendance. The team took the opportunity to demonstrate their new customer retention system for vehicle manufacturers and their dealer networks, and did a great job engaging with people in attendance. The agency assisted with all aspects of the project management, and re-positioned the brand with a fresh corporate look and feel. This design was used across all elements of the exhibition, including a simple yet effective exhibition pop-up stand. This particular design was chosen for its versatility as it can be used for future events. The agency also produced folders, leaflets and press packs to support audience engagement. Qube played the corporate video on their stand (also produced by Adams), which highlights the extra value a video can offer. Our PR team also supported the event by liaising with the media in attendance. The client was delighted that local journalists posted news about Qube on their official social media channels and featured details of Qube’s new system in their online publication. 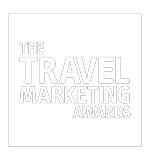 The team from Qube did a fantastic job and it was a pleasure to support them in this venture.